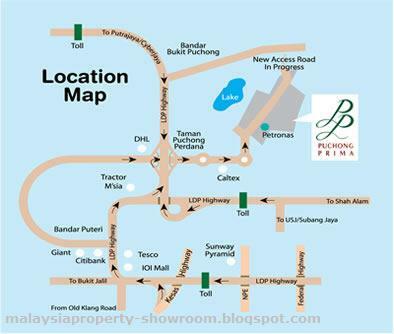 Desa Impiana situated on freehold land in Puchong Prima, a fast-developing residential area just minutes away from IOI Mall and Tesco Puchong. Desa Impiana high-rise condominiums has a spacious built-up of 1,068 sq ft. Designed with a very practical and functional layout, every unit is a corner units and this offers maximum privacy. Each floor has only 6 units served by 2 lifts, providing convenience and privacy to its residents. The low-rise duplexes offer exclusive condo-style living with the space of a 2-storey home. 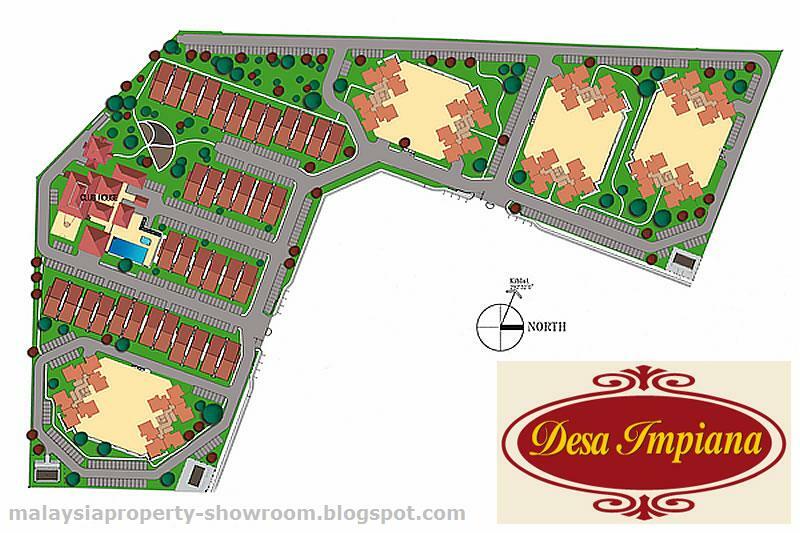 These duplexes have spacious built-up areas of more than 1,860 sq ft, and they are bundled with full condo facilities. 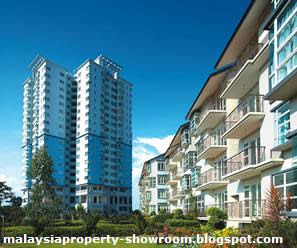 This is a good investment, future LRT will be pass by, numbers of foreigner has brought the Duplex and condo. Nice place to live, but have to pass by Kampung area, however the local council will be build an exit road soon... Take a look.